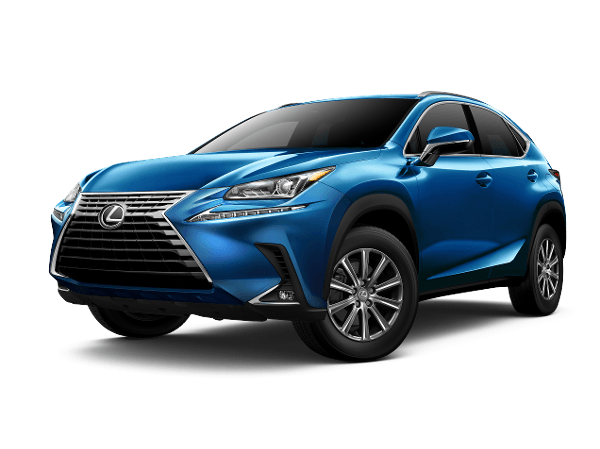 Introducing the 2019 Lexus NX. 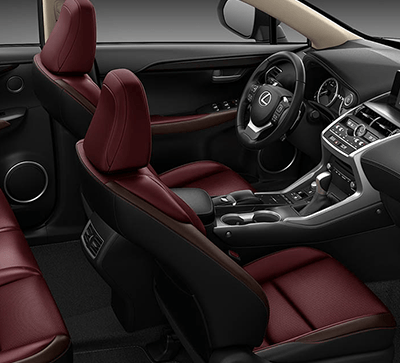 Treat yourself to the luxury you deserve when you buy or lease a new 2019 Lexus NX SUV. 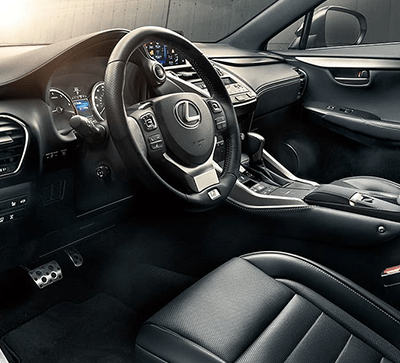 The new 2019 NX offers inspired performance, top-of-the-line amenities and a host of modern technologies to make your drives around Margate and beyond more enjoyable. 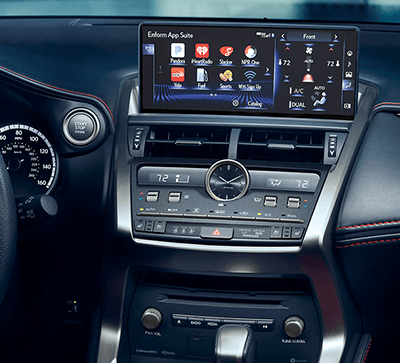 If you want to learn more about the 2019 Lexus NX price, specs and interior options, you can visit our Lexus dealership near Fort Lauderdale, FL, to speak with our Lexus sales and finance teams! Come to JM Lexus today to speak with our Lexus finance and sales teams to find out about the new 2019 Lexus NX price, specs and more! Our Lexus finance team is happy to help you go over your new Lexus NX lease and loan options!